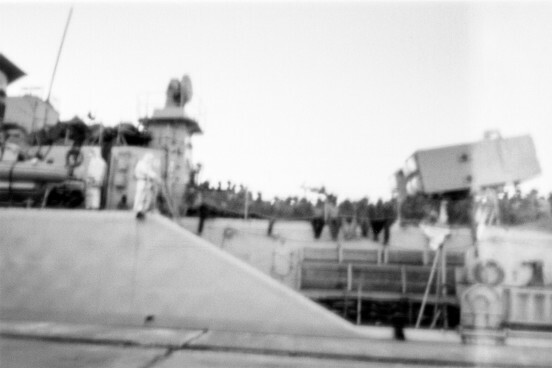 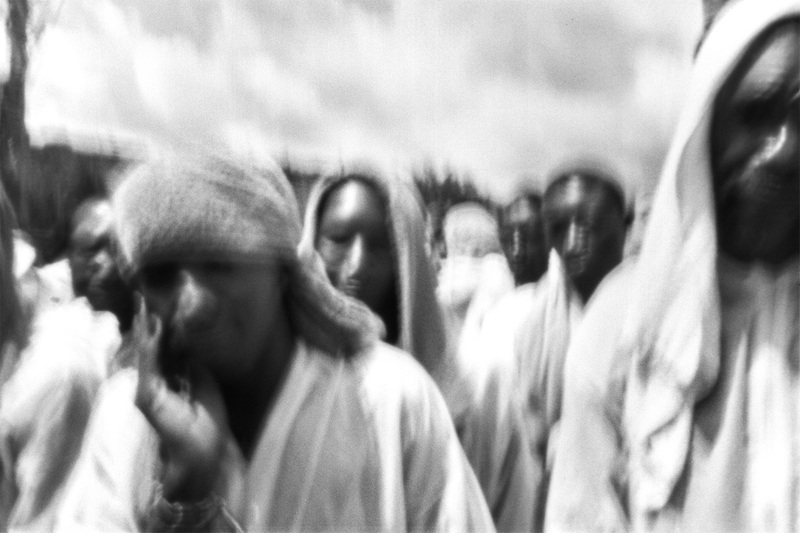 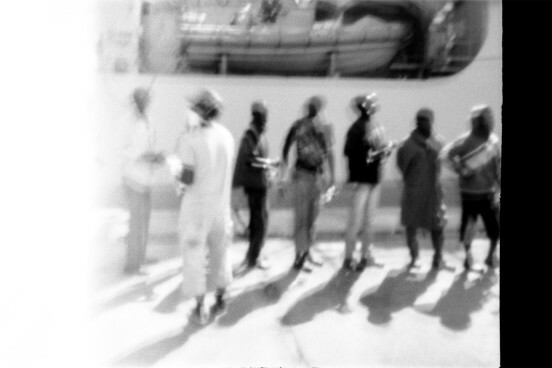 The Dream | African migrants landing in Catania, Italy 2015. 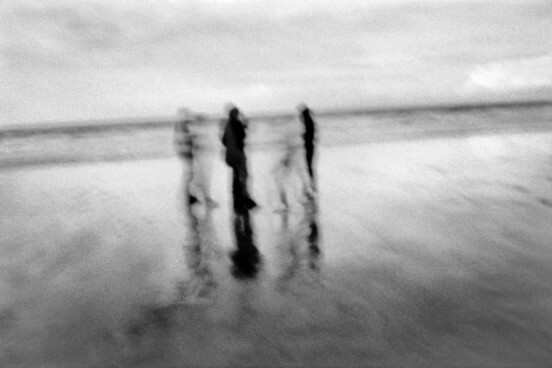 The Dream | Afghan refugees are seen along the seashore of Calais, France 2016. 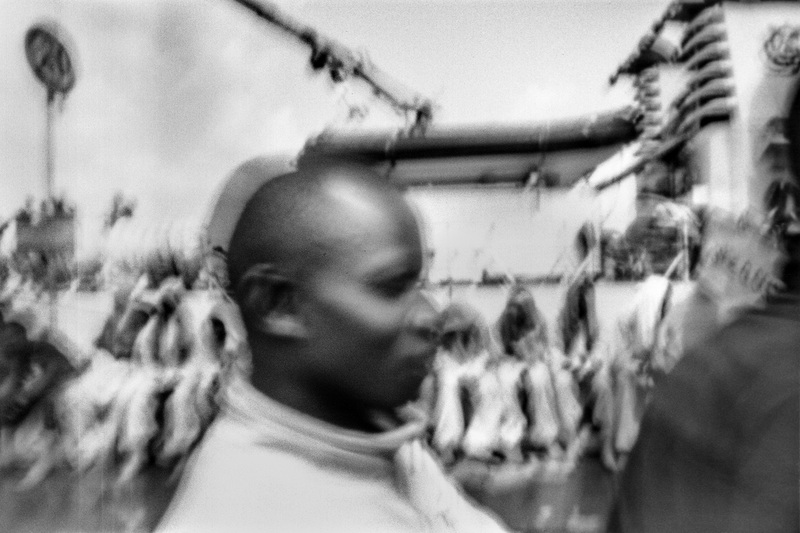 The Dream | African migrant landing in Messina, Italy 2015. 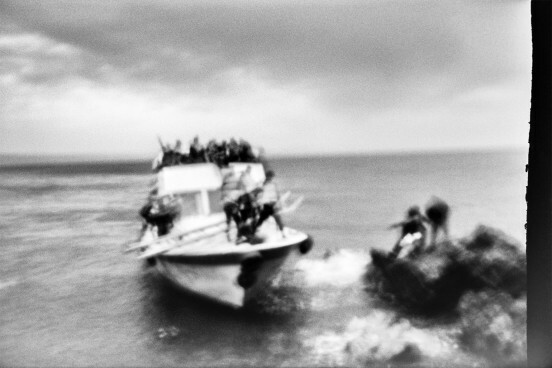 The Dream | A boat arriving in Lesbos, Greece 2015. 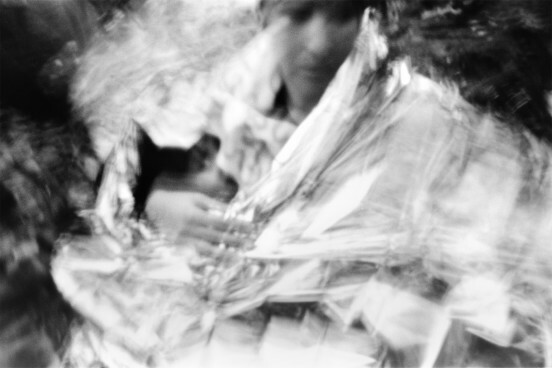 The Dream | A mother warms her child after landing in Lesbos, Greece 2015. 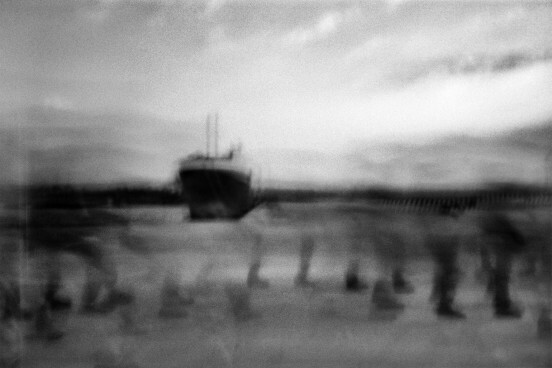 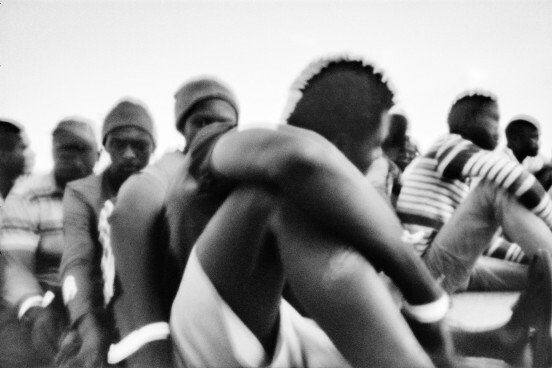 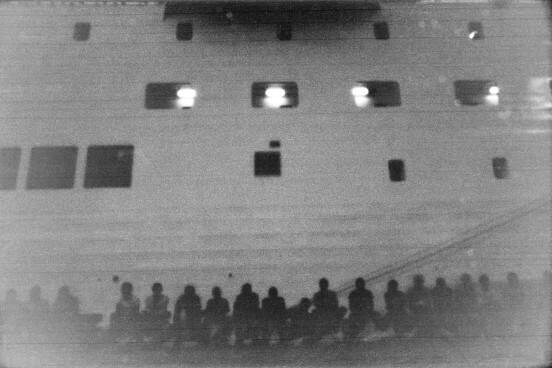 The Dream | African migrants waiting at the port of Augusta, Italy 2015. 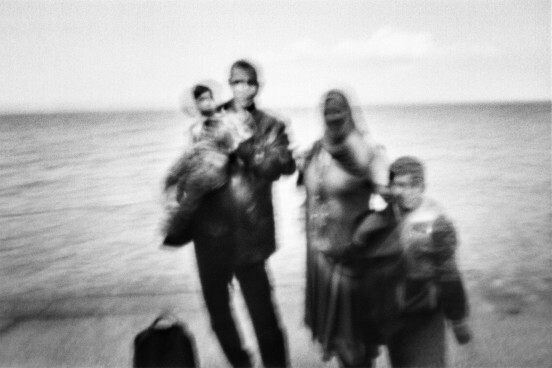 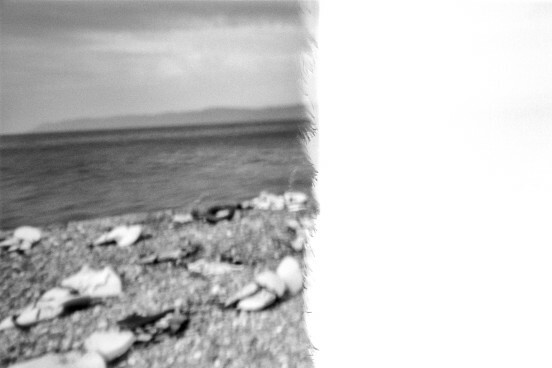 The Dream | The Syrian family, Lesbos Greece 2015. 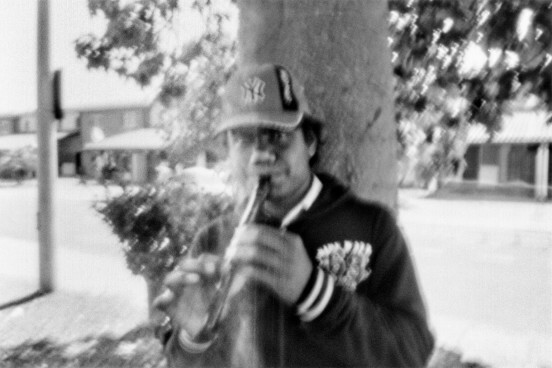 The Dream | A Bangladesh flute player, Siracusa Italy 2015. 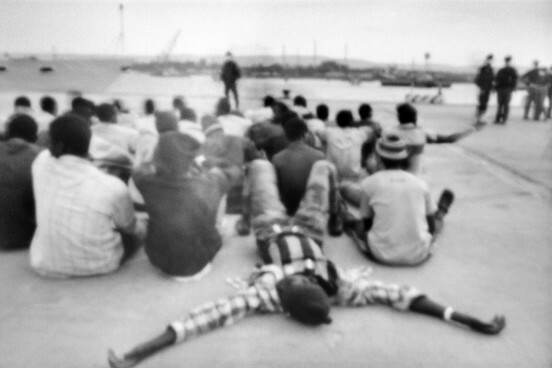 The Dream | African migrants sit on the dock of Augusta's port, Italy 2015. 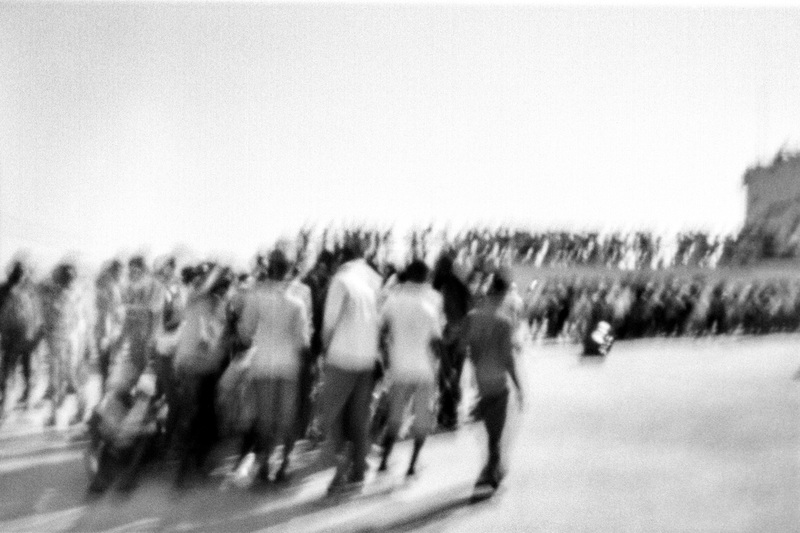 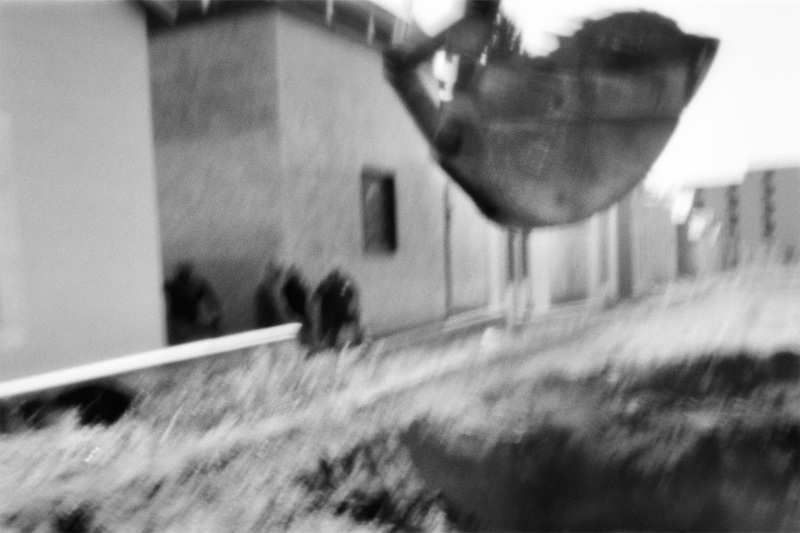 The Dream | Migrants and refugee landing in Augusta, Italy 2015. 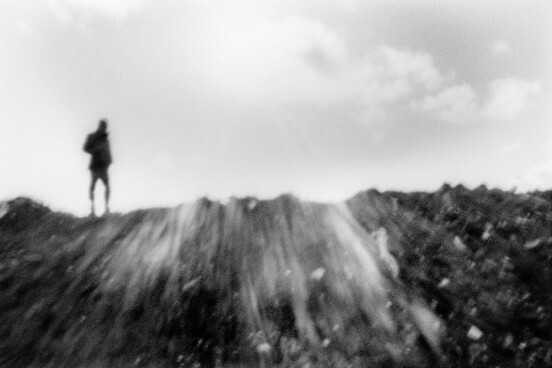 The Dream | A migrants is seen at the makeshift camp in Calais, France 2016. 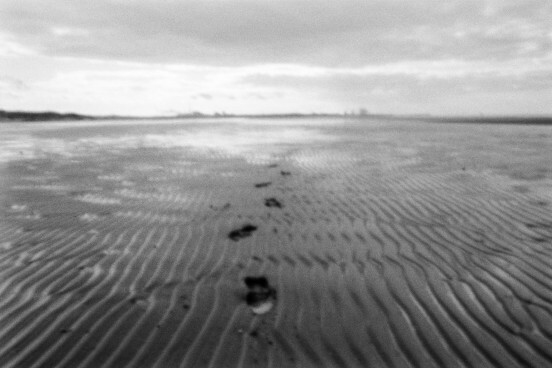 The Dream | Footsteps of refugees along the seafront of Calais, France 2016.